WW1 Royal Lancashire Fusiliers desk piece/ornament. 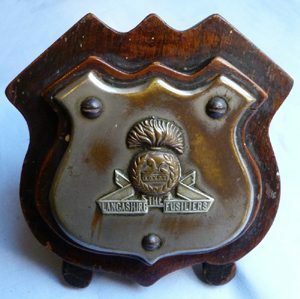 Original WW1 Royal Lancashire Fusiliers desk piece/ornament. 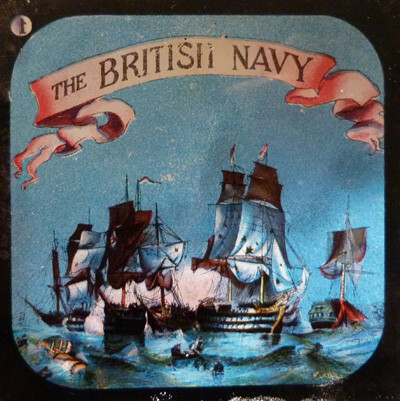 With regimental badge to the front on a plated background - some age wear. Dimensions are 5.5 inches x 5 inches.